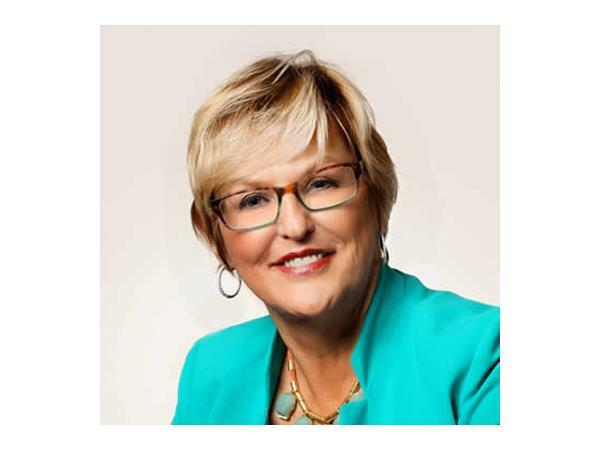 Cockeysville, MD – Wanda Smith is the founder and CEO of Symphony Placements, a flexible staffing and HR solutions company. The “little company in Cockeysville” is now serving clients in six states with plans to expand even further. 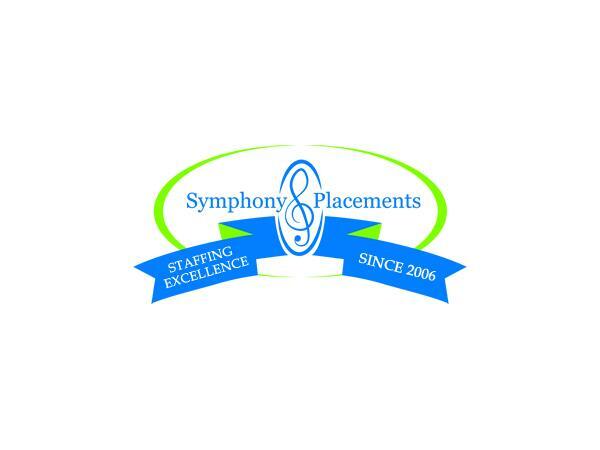 Symphony Placements has seen its biggest growth specializing in staffing call centers around the world.